With his non-stop barrage of puns, gags, jokes and one-liners, Milton Jones hits his audiences with punch lines that are as fast, powerful and effective as a well-timed blow by a world-class boxer! The result of either knock-out may cause sore ribs, but in Milton's case only because of the laughter! 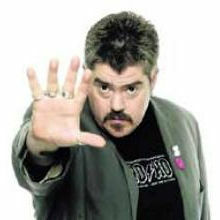 Milton won the Perrier comedy award for best newcomer in 1996, and is nowadays a regular performer at The Comedy Store in London and Manchester, though he also tours the UK occasionally; these live tours have been hugely successful - his Lion Whisperer Live tour played to over 100,000 people in 2011. Three DVDs of his tours are available: Live Universe Tour Part 1-Earth (2009); Lion Whisperer (2011); On The Road (2013). He describes his live act as "weaving threads of ideas with the tatters of his life, to fashion a uniquely fetching jumper of obscurity" - whatever that means! He certainly conjures up truly ridiculous images and finds hidden meaning in the most mundane phrases. 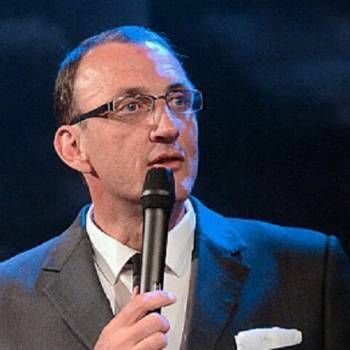 Milton kicked off his TV career back in 1996 with a spot on the seminal ITV show Saturday Live, continuing with the likes of Planet Mirth, three series of The Comedy Store and as a panellist on both Tibs and Fibs and Bring Me The Head of Light Entertainment for Channel 5. 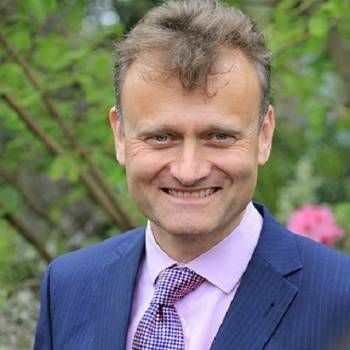 More recently, he has been a recurring guest panellist on Mock the Week (BBC2), and has also been seen on Michael McIntyre's Comedy Roadshow (BBC1) and Live at the Apollo (BBC1). He was also a regular writer on BBC1's flatshare sitcom Not Going Out, as well as penning various shows on BBC Radio 4, including The Very World of Milton Jones - where his wonderful use of language has been regularly showcased. Milton's first novel, Where Do Comedians Go When They Die?, was published by Biteback Publishing in 2012. 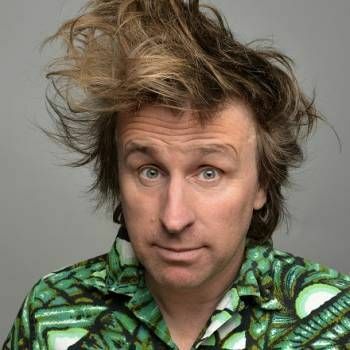 Do not be fooled by his dishevelled appearance: Milton Jones has a razor sharp wit and a hugely entertaining personality that appeals to audiences across the spectrum. To book him for your event, contact Prime Performers using the online booking enquiry form or, alternatively, call us on 020 7251 8222.